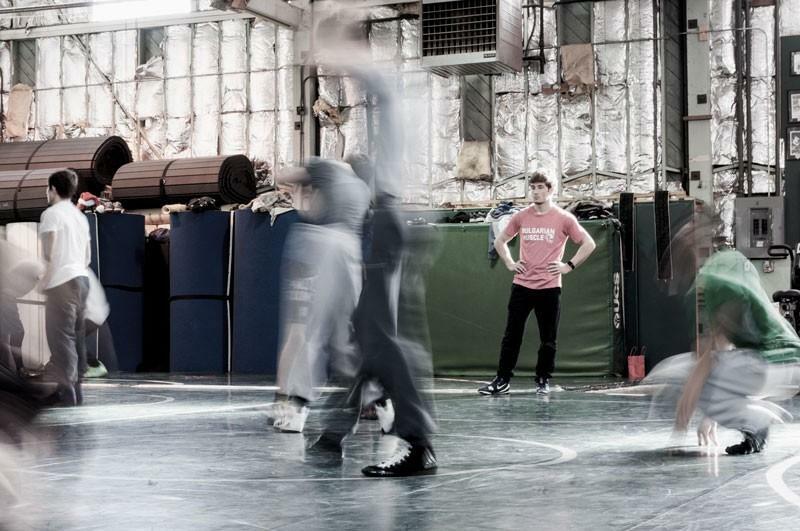 Cal Poly graduate and international competitor Filip Novachkov will be hosting a mini-camp at Los Gatos High School. The mini-camp will focus on mindset strategy, freestyle techniques and nutrition gathered from 20 plus years of International experience. Guest clinician will be 2016 Olympian and 2018 European Championship runner-up Boris Novachkov. For those wrestlers looking to push themselves to the next level, we'll also be offering our Elite Performance Testing as an add-on activity. Bulgarian Muscle wrestling camps are both educational and fun. Our camps feature a variety of activities to keep campers focused engaged and focused on the techniques being taught. Filip Novachkov's freestyle lesson will focus on both standing offensive attacks, as well as par terre offense. Calisthenics and bodyweight exercises are central to our training philosophy. We'll introduce how to introduce calisthenics into warmup and training regimens. The 2019 Bulgarian Muscle Mini-Camp will be headlined by brothers Filip and Boris Novachkov. 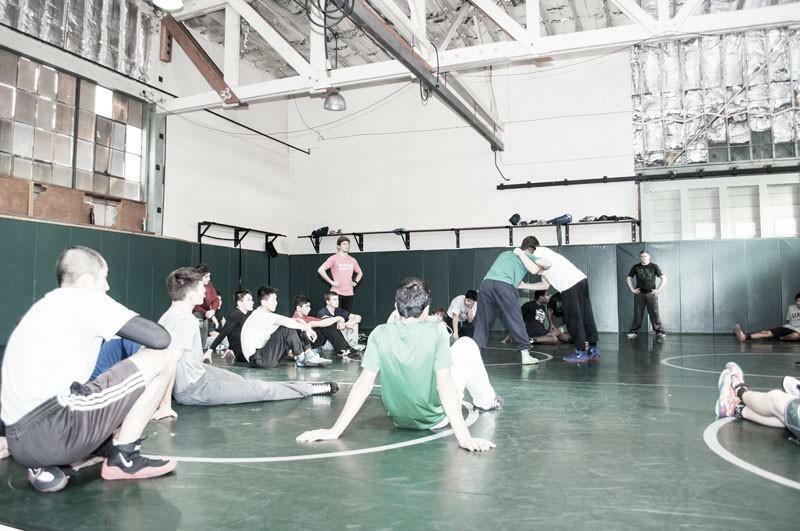 Don't miss out on one of the Bay Area's most premier wrestling camps. Below is a sample schedule of what to expect for this camp. Elite Performance Testing is not included in the base price of the camp. You can learn more about our Elite Performance Testing here. All campers will receive a FREE camp t-shirt. Additionally a portion of each camp fee will be donated to the Los Gatos High School Wrestling Program.